With its beautiful scenery and harsh winters there really is something special about music that comes out of Iceland. 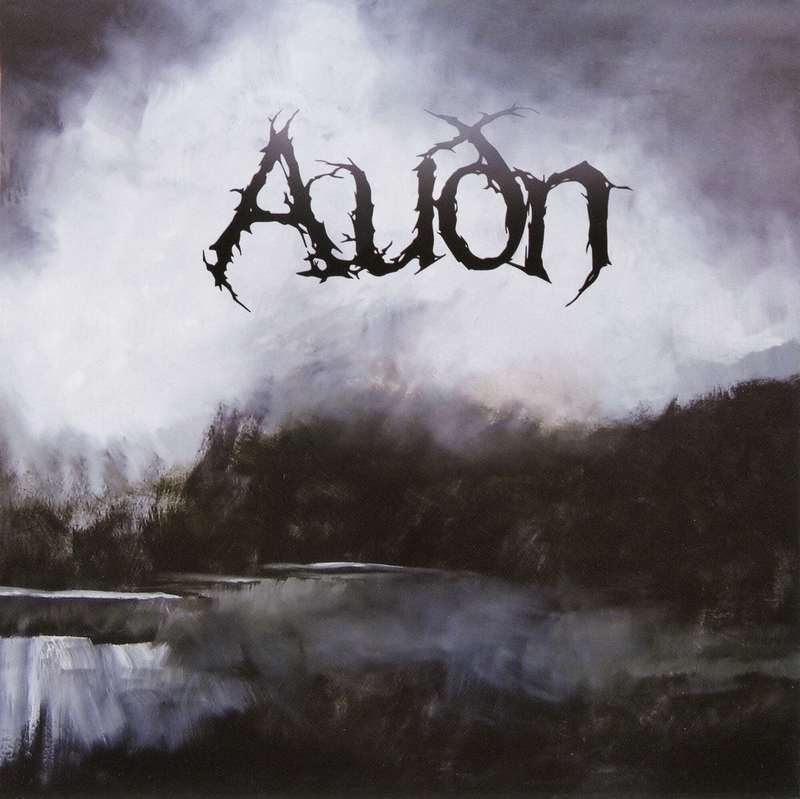 The country has come a long way when it comes to the metal scene, and Auðn have managed to portray the cold atmosphere of their home in their sweeping release “Auðn”. I am a big fan of the Icelandic metal scene and I have rarely been disappointed with anything that comes out of that amazing place. This album is rich with all the familiarities of Black Metal but the atmospheric and melodic elements really adds something special. Now unfortunately I do not speak Icelandic and this is not the first time I have longed for that ability, but do not get me wrong this does not take away from the release. Each song is melodic, powerful, and bleak. The opening track “Klerkaveldi” starts everything off with a slow tempo melody then unleashes into pure atmospheric goodness. The next two tracks “Undir Blóðmána” and “Sífreri” keeps the pace going and I find myself lost in the riffs. One of my favorite tracks has to be “Landvættur” and according to the translation it means “Spirit of the Land” and there is no doubt that this track encompasses just that. The noteworthy growls mingled with the mournful guitar do a great job in transporting the listener to another place. There is a lot of talent here and I recommend any fan of the genre to check these guys out.